Celebrity Cosmetic Surgery: Do You Look Younger If You Gain Weight? 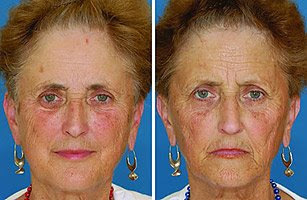 I lost over a hundred pounds--I definitely have more wrinkles and look older. Ugh. But I feel 20 years younger!